Chloe is currently a third year student from Canada, and was previously Head of Events of WiB. She is looking forward to leading the society through a year of exciting new events and experiences for members. Her goal is to help members learn through both professional and social opportunities, and develop strong, lasting connections within the LSE community and beyond. Kaya is currently a third year BSc Management student from London and was previously Secretary of WiB. She is looking forward to supporting the President in leading the society into new realms this year. Her goal is to create a supportive environment where members can create meaningful relationships with other members as well as our sponsors. Victoria is currently a third year BSc Management student from Germany and was previously a member of the Events sub-committee of WiB. She is looking forward to maintaining the high standards of WiB by managing the administrative side of the society. Her goal is to help member to develop their full personal and career potential through the society’s events. 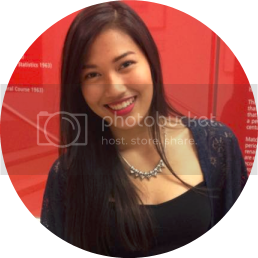 Denise is currently a third year BSc Management student from Hong Kong and was previously a member of the Marketing sub-committee of WiB. Equipped with her past experiences, she will be overseeing the society’s funds. Her goal is to budget efficiently so as to allow all members to have a fun and meaningful experience through WiB’s events. 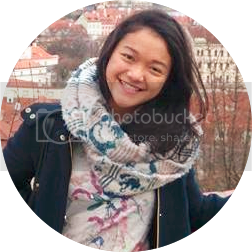 Claire is currently a third year BSc Management student from Hong Kong and was previously a member of the Marketing sub-committee of WiB. She is looking forward to bringing out more exciting events for members to develop their interpersonal skills and professional development. Her goal is to help members to expand their social network within and outside of LSE. 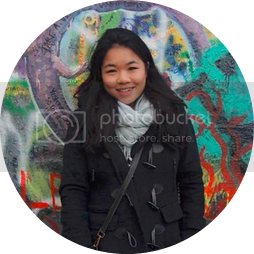 Kelly is currently a second year Bsc Economics student from China and Australia. She will be supporting the committee through involving more of the LSE community in WiB’s exciting events. Her goal is to expand the WiB community and network, and help every member find something within the society that will contribute to her professional and personal growth. Celin and Maxi are currently a third year BSc Management students from Singapore and Germany respectively. They are looking forward to building and maintaining good relationships with sponsors and other partners to collaboratively inspire our members throughout the year. 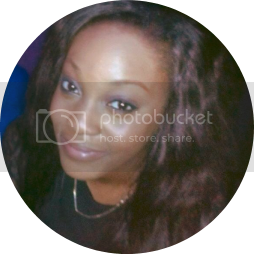 Stephanie is currently studying BSc Government and Economics, and looking forward to being President this year. She is keen to uphold and develop the great connections that LSESU Women in Business provide for our students. Anastasia is an Economics undergrad here at the LSE. She brings an entrepreneurial spirit to the team and as a strong team leader, her ambition is to bring high standards of performance into society and motivate new members to exceed their potential. 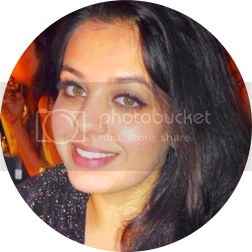 Shahnaz is studying BSc International Relations. 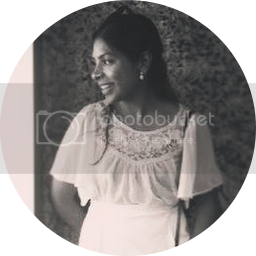 She has been a keen participant in the Women in Business Society’s organised activities, and hopes that her skills and experience would help her to achieve success as the Head of External Partnerships She spent her gap year interning at Accenture and bring this project management and business development to the committee. 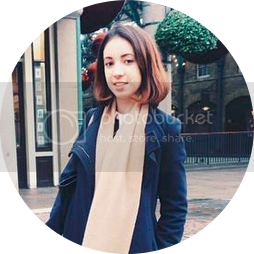 Aside from consulting, Shahnaz is particulary interested in emerging markets and hopes to work in a related field after university. Chloe is studying BSc Management. She has been closely following WiB activity throughout the year, as an active member of the Events Sub-Commitee and is now excited to be joining the team as the Head of Events. Kemi Akinboyewa is an Accounting and Finance undergrad here at the LSE. She is very excited to join the new WiB committee and hope to help sustain all the great aspects about the committee whilst also helping it to grow even more through further promotion and an extension of our outreach. In the future, Kemi hopes to pursue a career in Investment Banking. Sabrina is currently BSc Accounting and Finance. She was a member of the Events subcommittee last year. As treasurer, she will bring her past work experience to budget efficiently and work well with our corporate sponsors as well. Kaya is currently studying Management. Although she has not held a committee position with WiB previously, she is excited to be taking on an active role and becoming involved with the society this year as the Secretary. After graduating, she plans to pursue a career in social entrepreneurship.